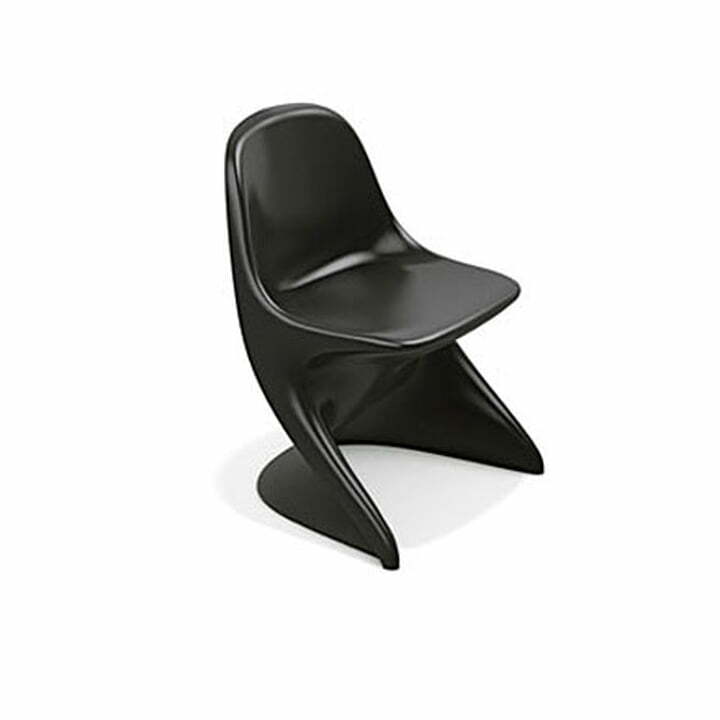 A star in the seventies and forgotten in the eighties, Casala wanted to re-edit a chair called Casalino in the year 2007. But where were the moulds? After much research, the Dutch company Lauena found something in Antalya, Turkey. The moulds waited unknowingly in a store in the beloved tourism capital along the Turkish Mediterranean. Casala brought these moulds back to re-create the once-forgotten classic, which has been honoured with the "Die gute Industrieform" (good industrial form) award at the Hanover fair in 1971. 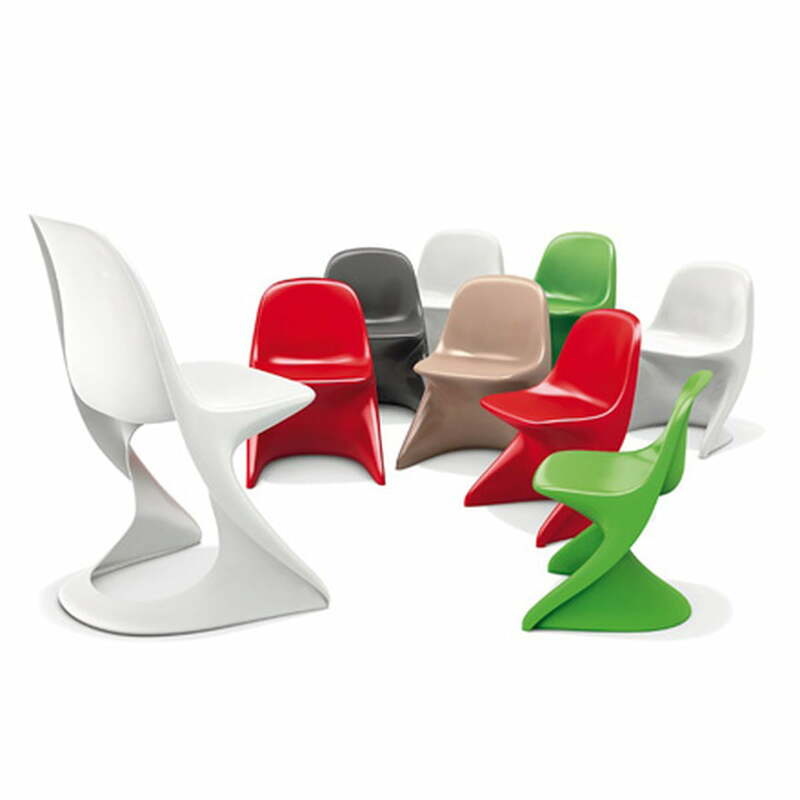 Casalino 2007 is not a remake; it's an original, made by designer Alexander Begge. "The work made me happy, so that I forgot everything around me," remembers Begge regarding the creation process. 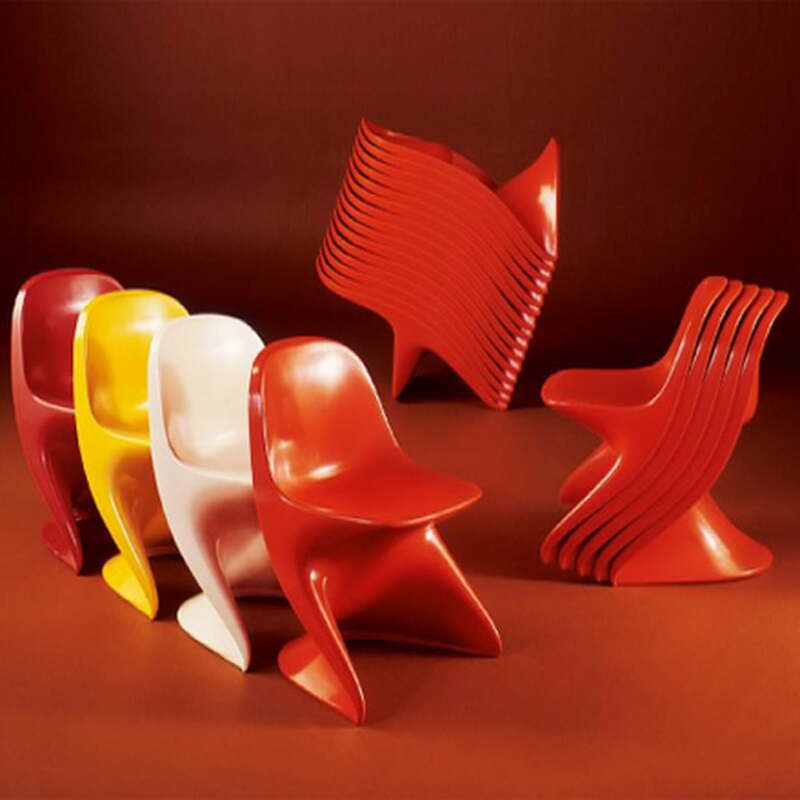 And this enthusiasm of plastic-pop and move-desires of the seventies proves that a lose life-feeling can also have its practical sides, since Casalino still lives on 40 years later: The chairs flow inside each other seamlessly when they are stacked up to four, so that they only occupy one-third of a cubic metre. Casalino is elegant and still robust, one can wash it and its colours will not bleach-out in the sun. It looks great inside the house, as well as in the garden, in the office and the balcony. And since it is also antistatic, it is adapted to modern textiles. 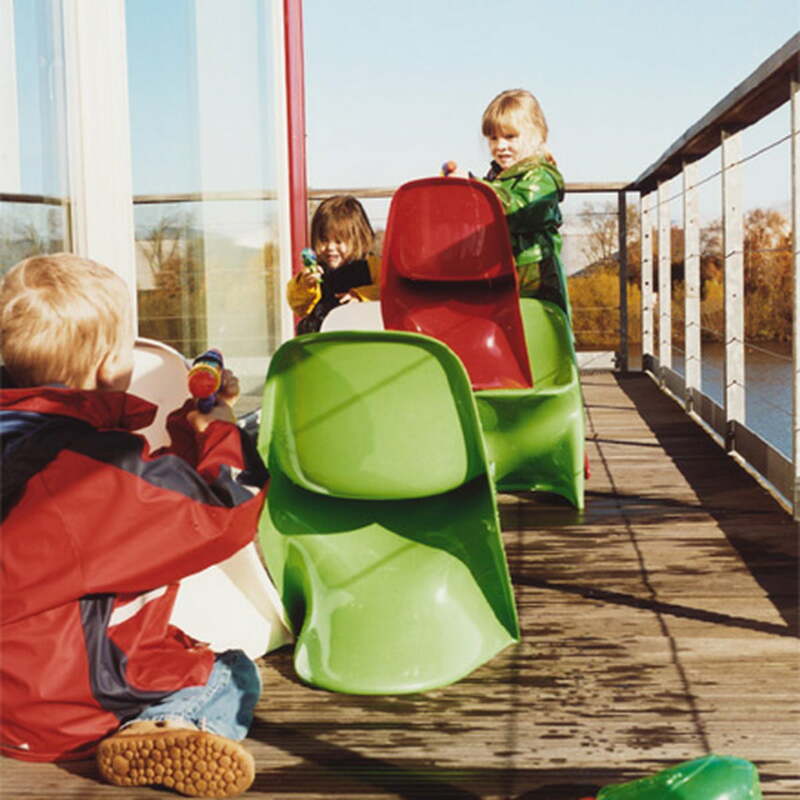 Since children handle modern furniture more careless than adults, let us say here: Casalino is pretty and will remain pretty. It is shock-resistant, scratch-resistant (since it is painted thoroughly) and especially important: it has no harmful-edges.